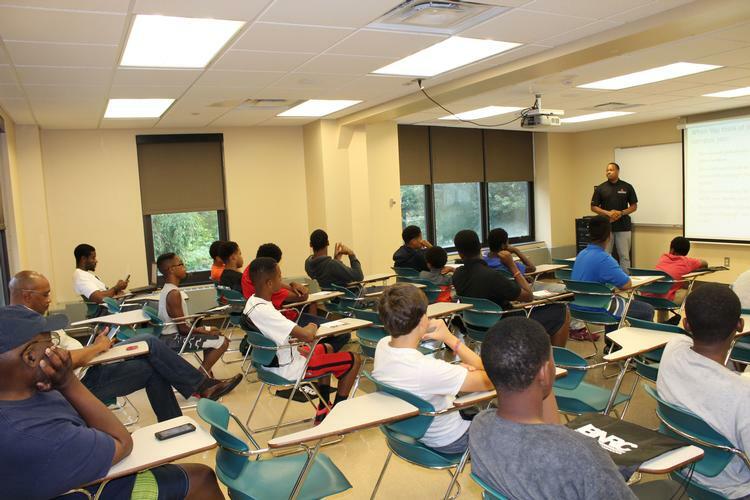 Simba is a culturally and gender specific mentoring program for African-American boys and African-American men. 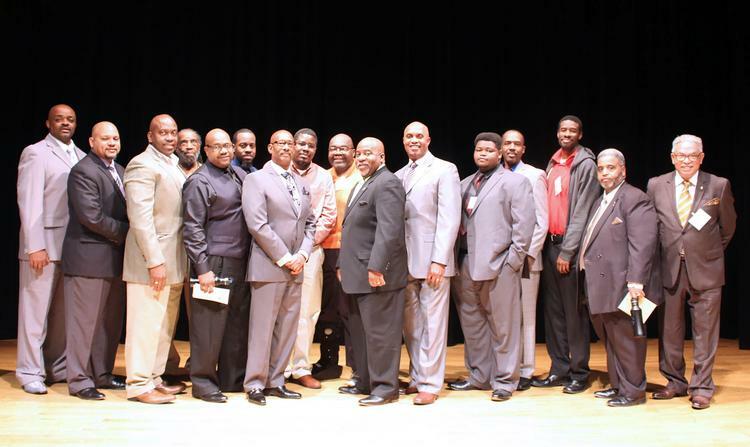 The men provide the boys with pathways for leadership opportunities, exposure to growth prospects and community pride. Through consistent relationship building, the boys are empowered to reflect their new skills and knowledge in a positive and productive manner that demonstrates self-development and civic mindedness. Simba is supported by the Simba Advisory Committee. Simba Youth and Mentors Visit the Ohio State University. Click here to download the Simba Mentoring Program brochure. Click here to get started by submitting and inquiry form or call (614) 275-2690.